How to set up a new company as "contributor only"
Click the following link for instructions on how to add a company to the family list. 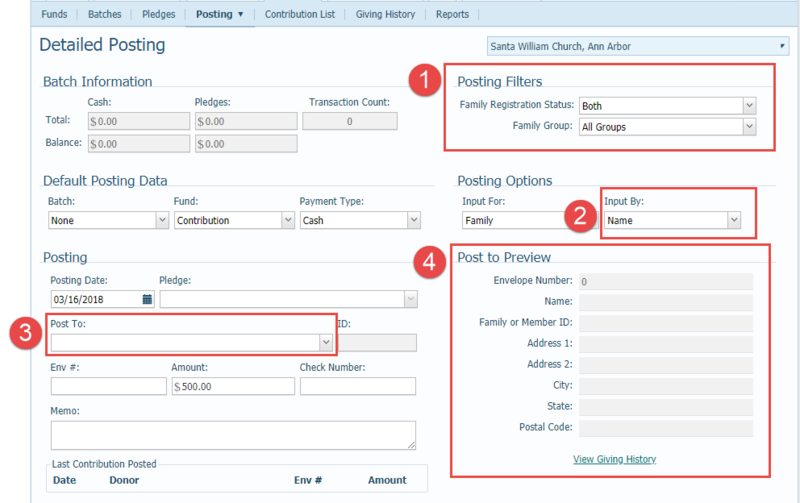 Once the company is added, select Edit Details → Select Family Group → Select Contributor Only → Save and Close. Note: when adding a company, it is going to force you to choose a prefix. However, this is nothing to worry about cause it won't make any difference when adding the company.